The Capital Barbie: Can I Per-Suede You? 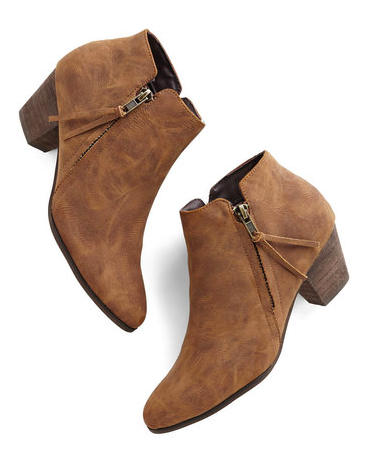 It's mid-winter and I don't know about you but I'm over my boots. I love them, I do, but I'm tired of rotating them. So it's time to add some fresh options to my closet. 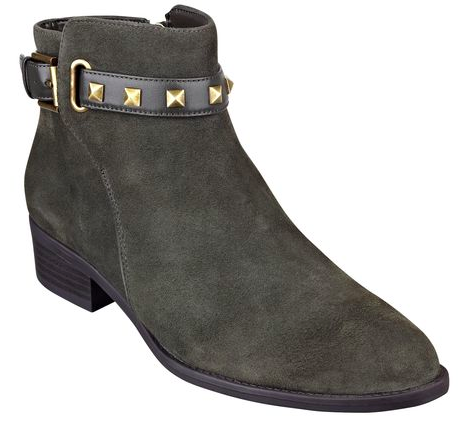 I'm looking at suede booties. 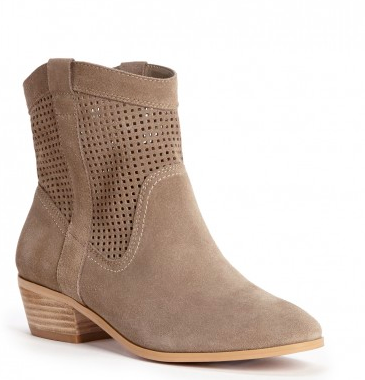 They can be dressy or casual and the suede texture is perfect for winter. Starting strong with these taupe lovelies. Talk about versatile. Remember Easy Spirit? Yeah, this is not your gramma's leisure shoe. A little heel never hurt anyone, right? Love these modified cowboy boots. Spendy? Yes. Neutral, goes with everything, and has some personality? Heck yes. How are you sprucing up your shoe game this winter? 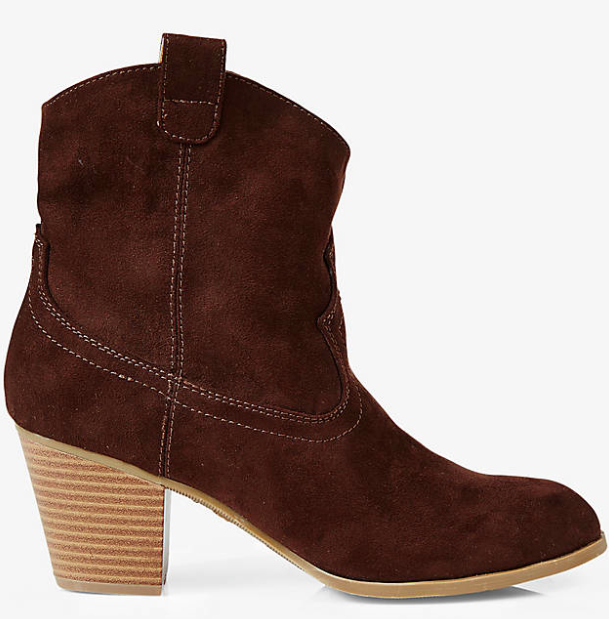 These booties in a beautiful suede are calling me name.